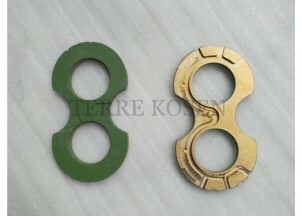 391-2185-056 is a pair of thrust plates for P330 bushing pumps. 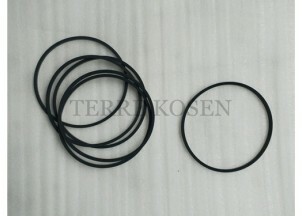 391-2884-050 is a pump housing gasket for P330 bushing pumps. 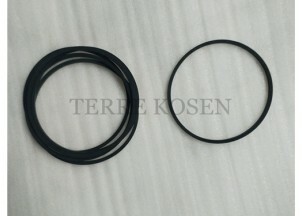 391-2884-076 is a pump housing gasket for P330 bushing pumps. 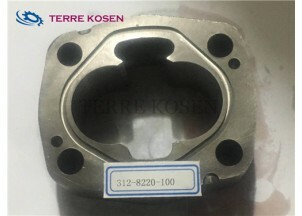 312-5037-202 is a shaft end cover for P31 bearing pumps. 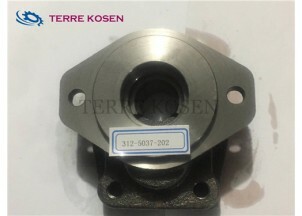 312-8220-100 is a gear housing for P31 bearing pumps. 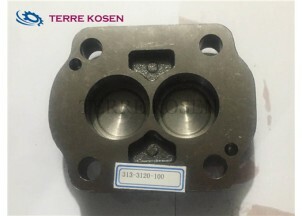 313-3120-100 is a port end cover for P51 bearing pumps. 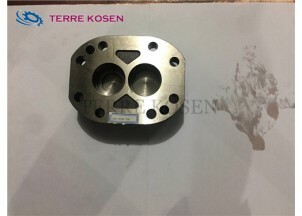 313-5037-202 is a shaft end cover for P51 bearing pumps. 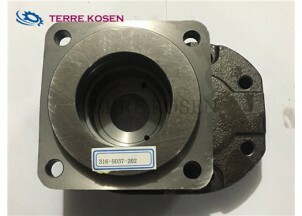 313-8225-100 is a gear housing for P51 bearing pumps. 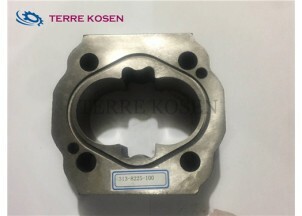 316-3120-100 is a port end cover for P51 bearing pumps. 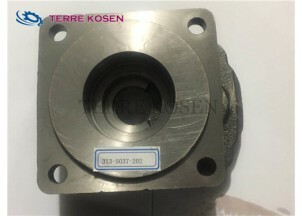 316-5307-202 is a shaft end cover for P76 bearing pumps.